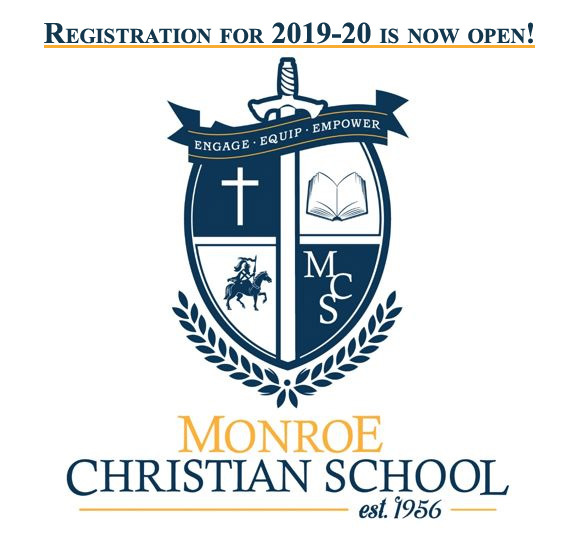 Monroe Christian School (MCS) is a state-approved, fully-accredited, private Christian school located in Monroe, Washington, serving students from 2.5 years through eighth grade. 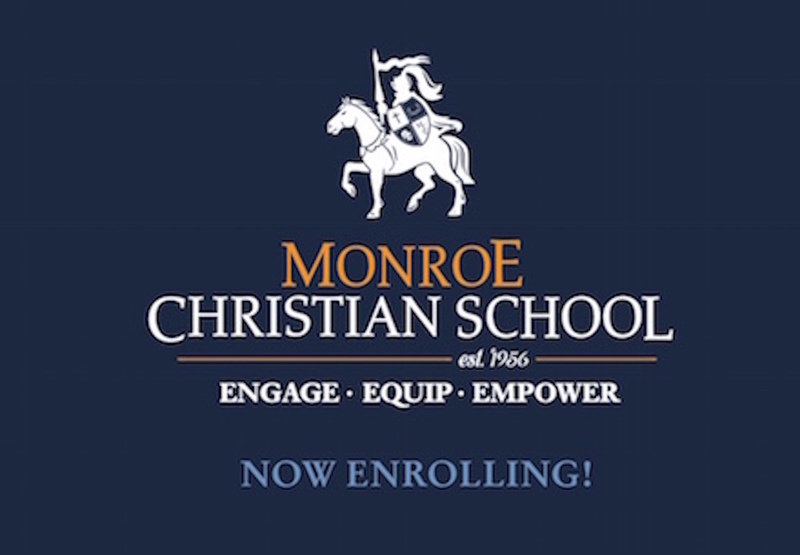 Monroe Christian’s accreditation under Christian Schools International is evidence of meeting rigorous standards for quality instruction, including state certification of teachers and completion of a Bachelor’s Degree, at a minimum. Since 1956, MCS has earned a reputation for academic excellence in a Christ-centered environment. The school has attracted students and families from many different denominations; our student body reflects families from thirty different area churches. 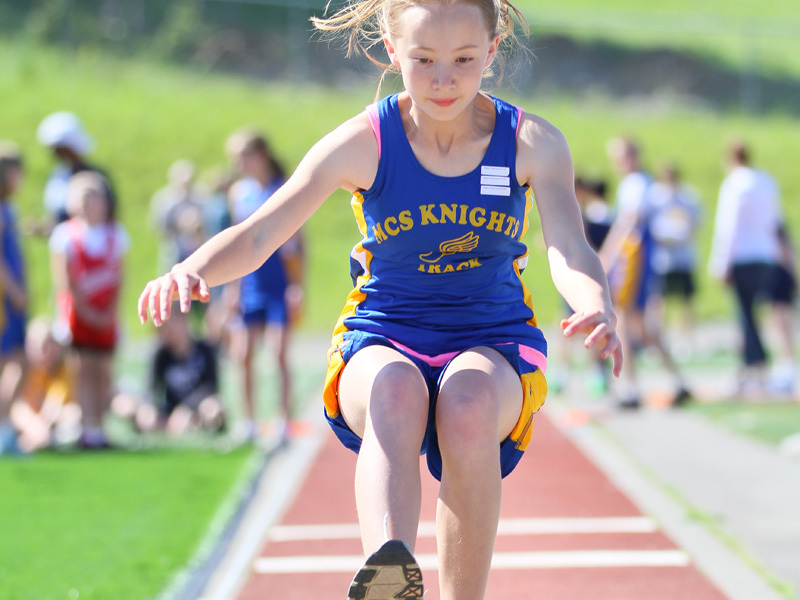 Check out what some parents are saying about Monroe Christian School! Enrollment for the 2018-2019 school year is still available. Please call the office at 360-794-8200 to schedule a private tour. While at Monroe Christian School students are fully engaged in the learning process. 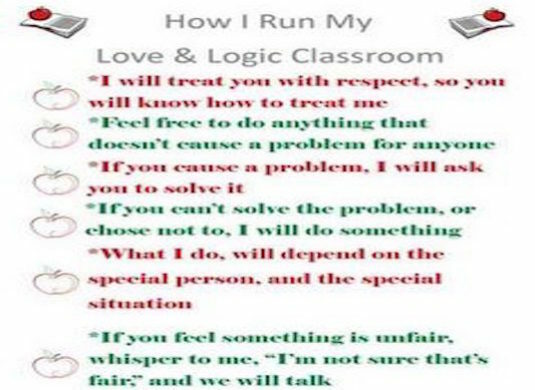 Learning includes hands-on classroom activities, on-site learning opportunities, field trips and technology. Students are representatives of our school, and of God, as we enhance their education with opportunities to learn in God’s world. 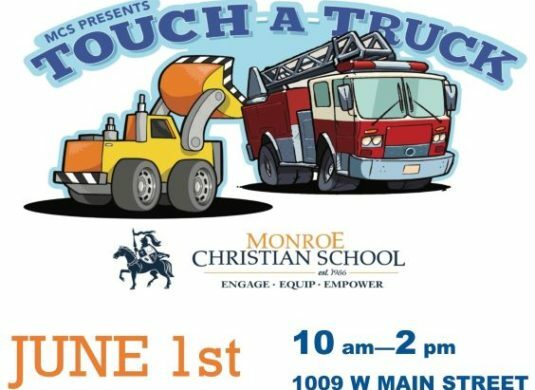 Monroe Christian School strives to equip students for service, both in our school and in our community. Every year, each class finds a way to have a meaningful impact in our community. 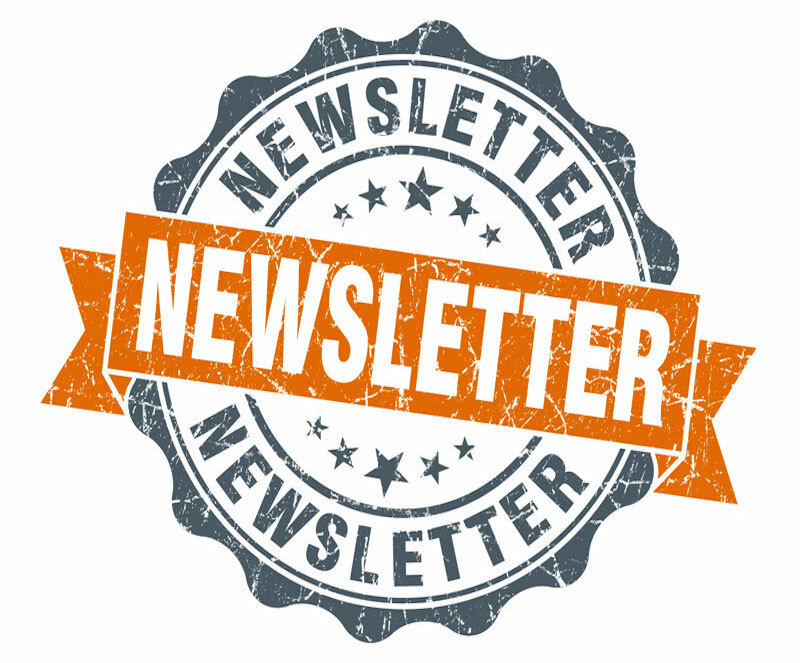 Service projects have included a school-wide recycling program, food and clothing drives for our local food bank and shelters, visiting seniors, collecting quarters to feed hungry children in India, and many others. Our prayer is that every student becomes “service-oriented,” developing a desire to serve God by serving others. MCS believes that as students become engaged and equipped, they will be empowered to transform the world for Jesus Christ. 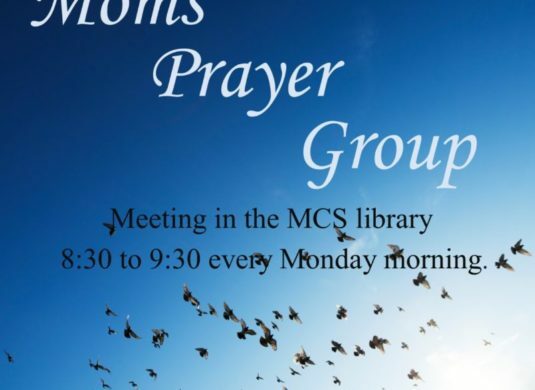 In addition to being academically prepared, students gradating from MCS have developed a Christian perspective of life. This Christian perspective helps them critically weigh the issues of the day and lead them into faithful stewardship of God’s world and into a life of joyful service.